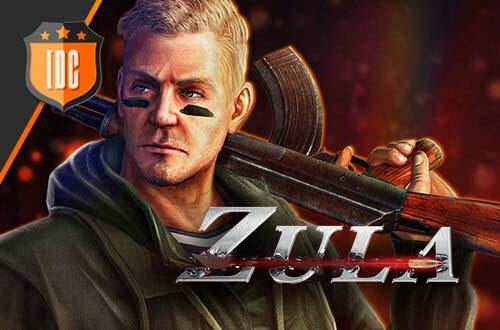 The fourth match of the Zula Europe Pro League has been a Polish derby between PACT, the team led by Miketsh, Zula World Champion with Izako Boars, and Pompa Team, recently incorporated into the competitive scene of Zula. The maps selected to play were Old Town and Wedding Hall. In Old Town we could see a very tight match that ended with an overtime with a result of 13 - 11 in favor of Pompa Team. The MVP of this game was v1lczek, the player of Pompa Team, who with his magnificent kills with his AWP got a KDA of 1.64 (21/14/2), followed very closely by narki, player of Pact, who obtained a KDA of 1.8 (20/15/7). Both teams attacked and defended in a very balanced way forcing the overtime, which ended with the victory of Pompa Team in the final round, which could have meant another new overtime. The second map was as close or even more than the first one. The best players in this match were Oscar from PACT, with a KDA of 1.58 (12/18/1), and v1lczek from Pompa Team with a KDA of 1.58 (12/18/1). 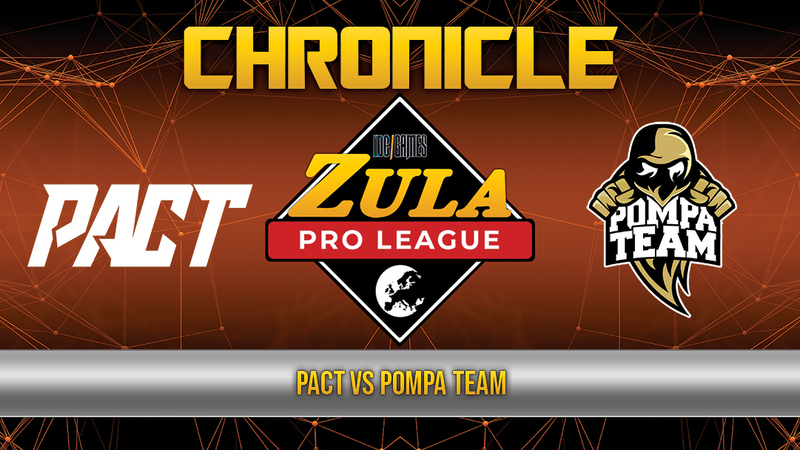 PACT's first defense turn ended with a result of 5 - 4, but Pompa Team's defense turn ended with a result of 5 - 3, which translates into PACT's victory by 10 - 7 in the final score. 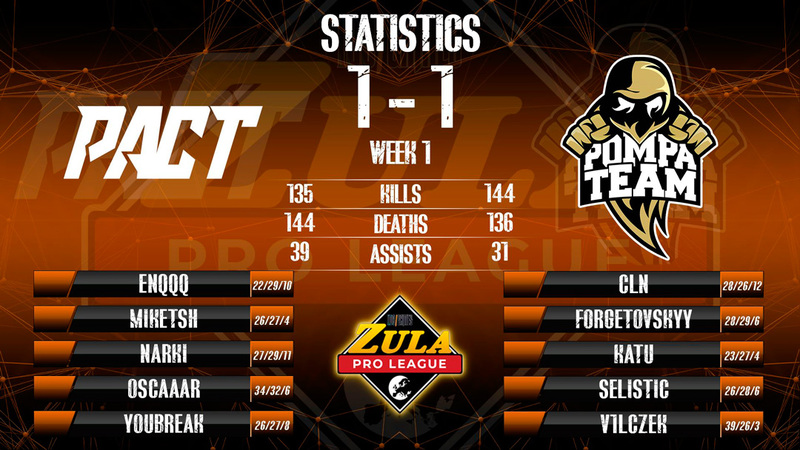 The result of this close match was 1 - 1, so both teams are in the middle of the ranking of the Zula Europe Pro League with 1 point.